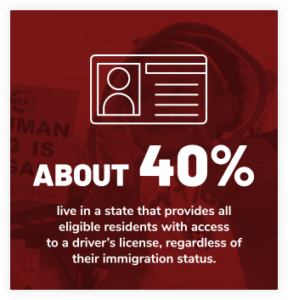 With this initiative, the National Immigration Law Center (NILC) will work with state-based advocates to build on decades of progress fighting for policies that acknowledge and encourage the contributions of all members of our communities, regardless of where they were born. We will uplift stories from these communities to ensure that our values are reinforced at the national level and tied to a broader movement. States are already showing us the way forward. Both “red” and “blue” states have a proud history of advancing pro-immigrant policies to make college more accessible, ensure access to driver’s licenses and safer roads, make sure children get health care, and keep families safe. NILC is investing in building power in these communities to accelerate the progress being made. We are creating a structure for advocates across the country to share resources and support each other so that, together, we can ensure that every immigrant living in the United States can feel safe and supported in their community. 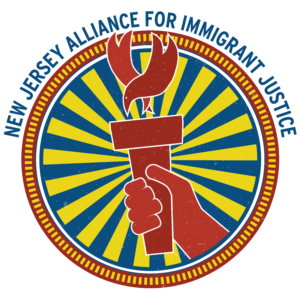 Starting this year, NILC is making deep, strategic investments in state and local organizations tackling key challenges facing immigrant communities. NILC is building a robust infrastructure to support state advocates that look to it for legal and policy expertise. 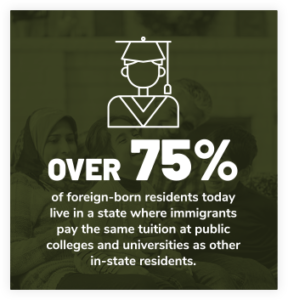 Accelerate policy wins at the state and local levels to ensure that all families, including immigrant families, have the opportunity to experience the American Dream. 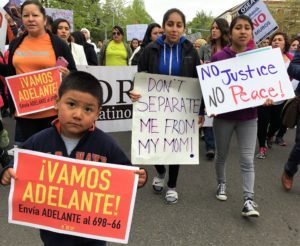 Help develop and support a robust and diverse immigrants’ rights movement infrastructure for current and future efforts. Work collaboratively with partners on advocacy, communications, and organizing strategies to advance policies that strengthen communities. Support building diverse political power in and on behalf of immigrant communities. By grounding our work in our communities, we plan to transform the national conversation about immigration. Our national conversation is divorced from the reality Americans experience every day: Immigrants are our coworkers and neighbors, our friends and families. 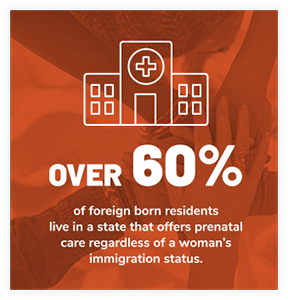 We need policies that recognize immigrants as vital components of the fabric of our society. The National Immigration Law Center is making investments in advancing local and state efforts to influence policy nationwide. 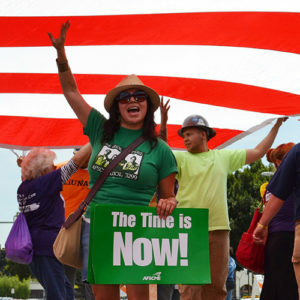 By providing research, policy development, organizing, and other advocacy tools to our state partners, NILC works all across the country to advance and protect the rights of immigrants in the U.S.
We are employing the lessons of the transformative marriage equality movement, which strategically and successfully focused its efforts on parlaying local wins to turn the tide at the national level. Our Winning in the States initiative will initially inject a bulk of resources into four key Campaign States – New Jersey, Oregon, Colorado, and Tennessee – where local advocates, through years of work, have created conditions ripe for policy and political wins. Meet our campaign state partners! To support crucial work taking place in all states, Winning in the States will serve as a hub for sharing model policies, communications structures and best practices from NILC and other national, state, and local partners throughout the country. Request access to our resource hub here. 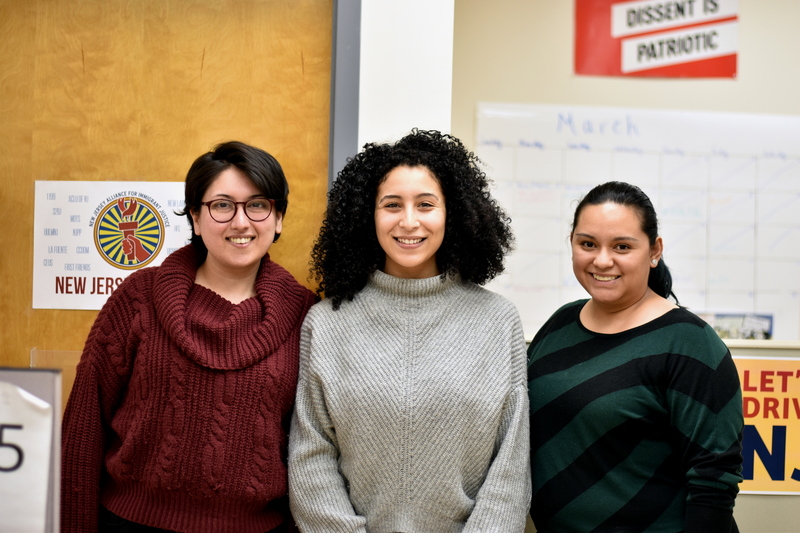 Since its founding in 2003, TIRRC has grown from an informal network of community leaders into one of the most diverse and effective coalitions of its kind, a model for immigrant rights organizations in the Southeast and throughout the United States. 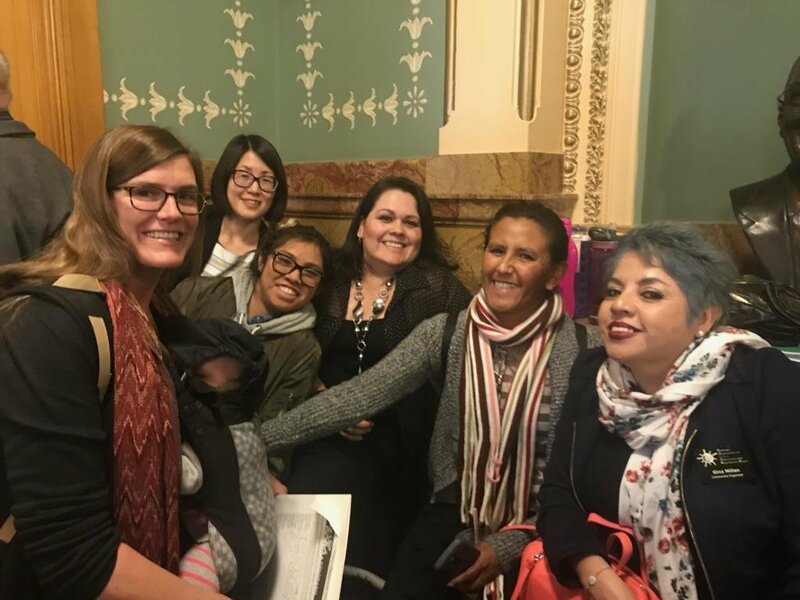 Now in its fourteenth year, TIRRC is nationally recognized for its multiethnic, multigenerational coalition building, effective legislative advocacy, and award-winning communications initiatives. 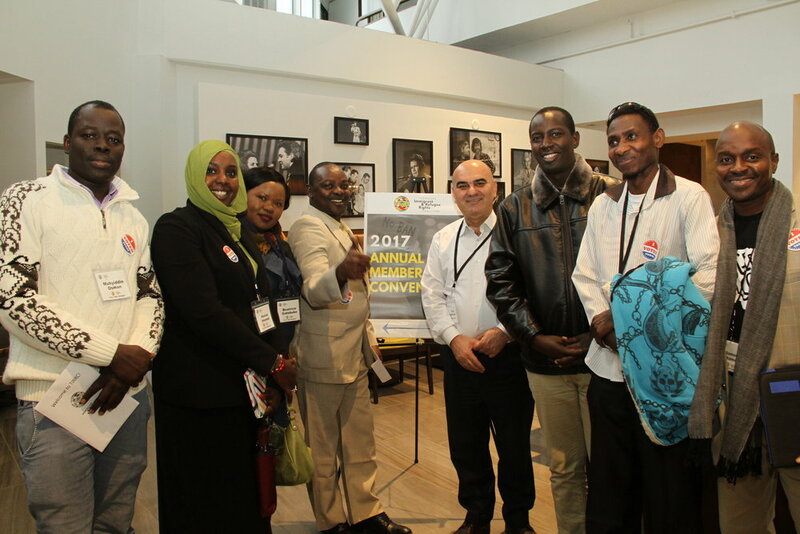 TIRRC organizes both individual immigrant and refugees, as well as organizations that serve immigrant and refugee communities. Please visit TIRRC’s website to learn more about their efforts and how to support them. 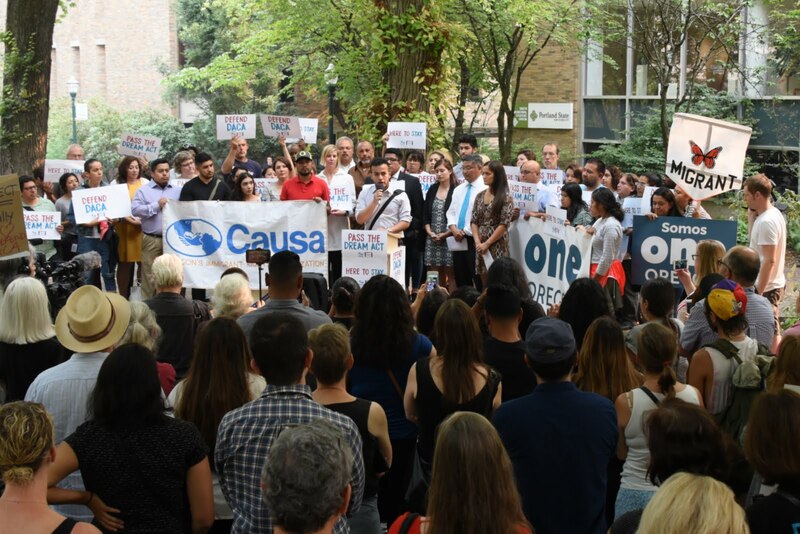 Causa works to improve the lives of Latino immigrants and their families in Oregon through advocacy, coalition building, leadership development, and civic engagement. Latino immigrants and their families are the heart of Causa and inspire, implement, and champion our work. Visit Causa’s website to learn more about their efforts and how to support them. 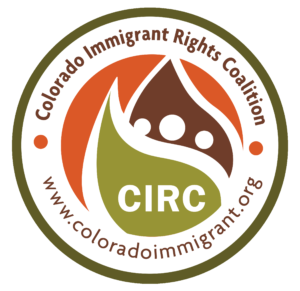 Please visit CIRC’s website to learn more about their efforts and how to support them. NJAIJ’s website for more information on their efforts to defeat this harmful ballot and how to support them.